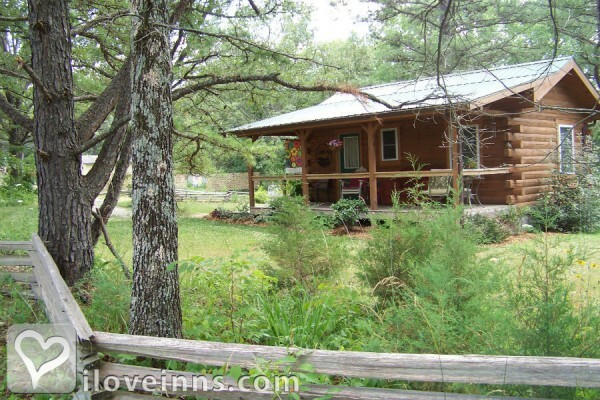 Escape to a log cabin in the heart of river country. 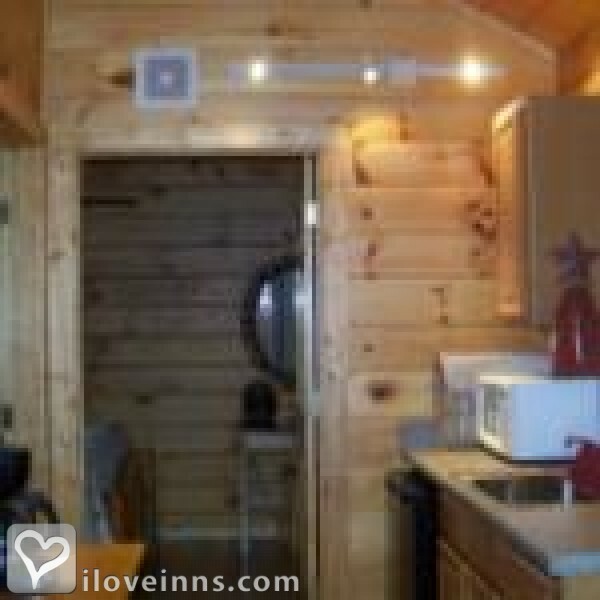 Jack's Little Log Cabin boasts a queen bed, kitchenette, and gathering room. 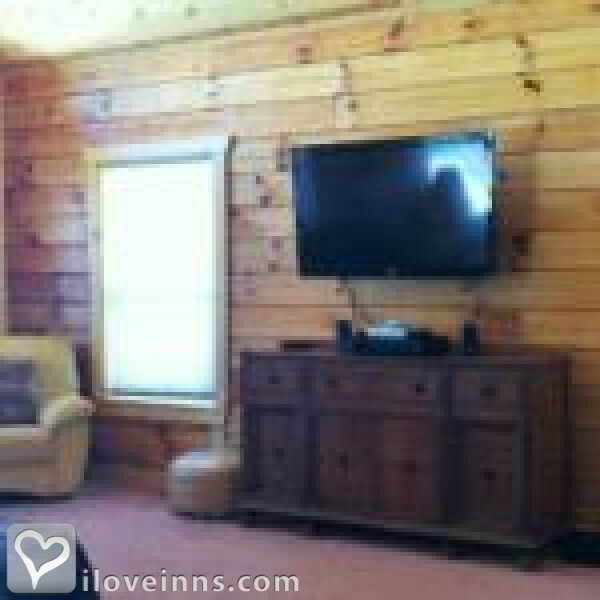 Ellen's Log Cabin features three bedrooms, a full kitchen, a great room, and a play room. 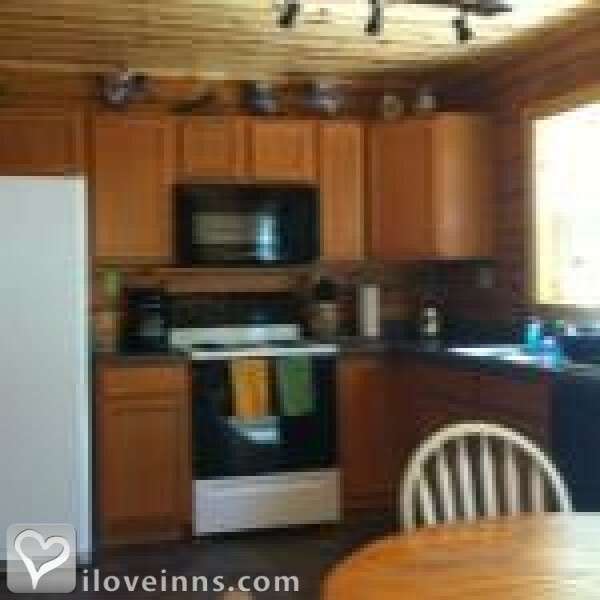 Both cabins are pet friendly and boast private decks, barbeque facilities, and a hot tub. A country breakfast is delivered to the front porch each morning allowing guests to rise at their leisure and savor the morning hours. Book a massage from the on-site massage therapist for true relaxation. 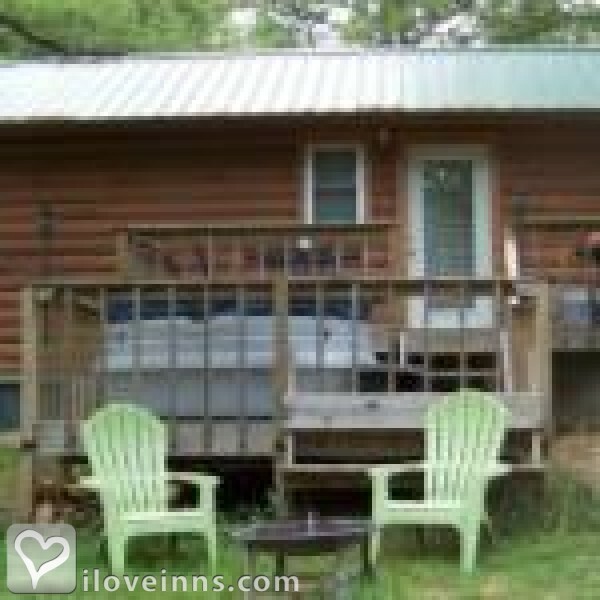 Perfect for outdoor enthusiasts, there are wooded walking trails on the property. 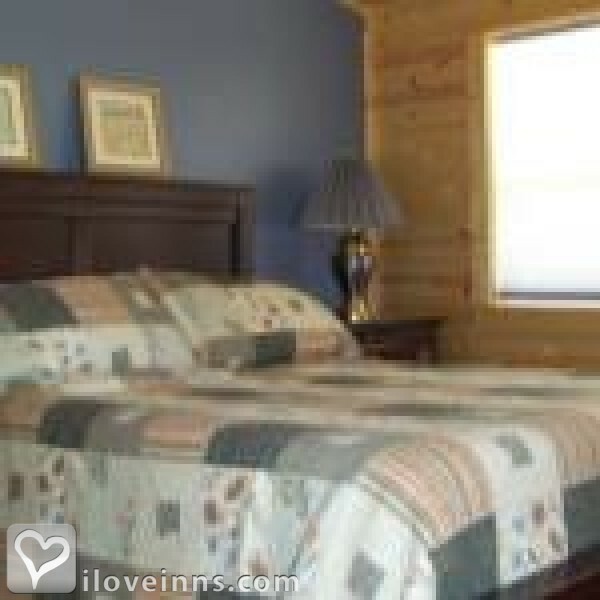 Guests can also find canoeing, golfing, wineries, and restaurants nearby. 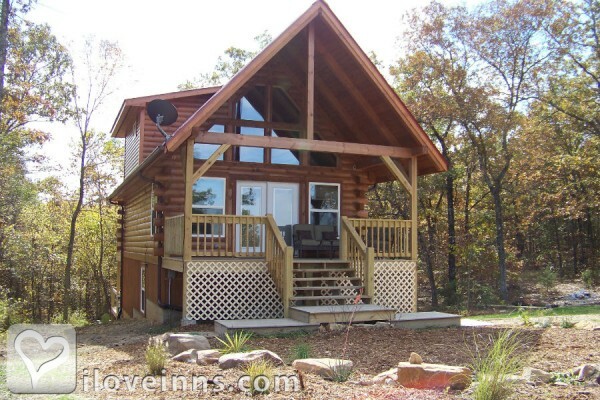 This property has 3 cabins.